Telecom operator Reliance Communications is planning to roll out a 3G ICR-like roaming agreement to continue 2G service in Bihar, West Bengal and Assam after its right to use 2G spectrum expires in December. 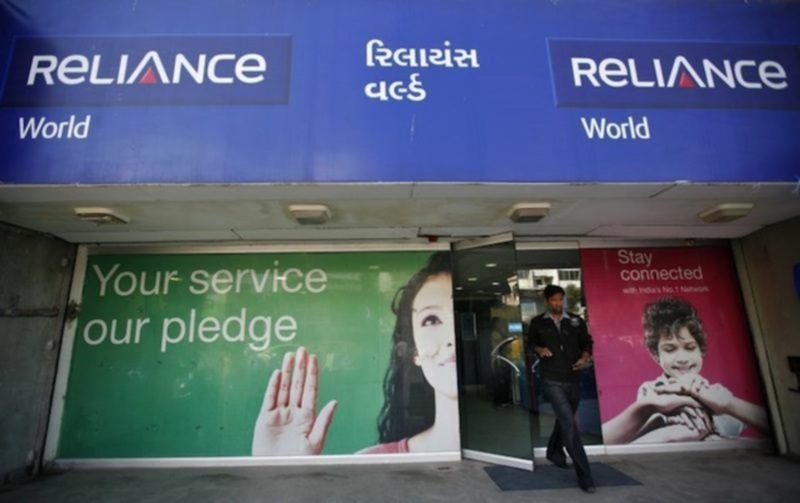 “RCom already has existing and valid intra-circle roaming (ICR) agreements with other telecom operators, predominantly Tata Teleservices and Aircel, to offer 2G GSM services to its customers in these three circles,” a source privy to the development said. Under 3G ICR, telecom operators that don’t have 3G spectrum in a circle use their partner’s network to sell and operate 3G services. The 3G intra-circle agreement has been held valid by telecom tribunal TDSAT, but the Department of Telecom has challenged it. RCom has also approached the state-owned BSNL, Vodafone and Idea Cellular for an agreement. When contacted, BSNL CMD Anupam Shrivastava said various companies keep approaching the state-run firm for roaming and sharing agreement. “We have listed rates for roaming agreement on our website which is open and same for everyone. BSNL will allow companies to use its spectrum as per the law of land,” Shrivastava said. However, its deal with telecom operators having 900 Mhz spectrum can ease the burden a bit. BSNL holds 900 Mhz spectrum throughout the country, which gives wide coverage for mobile service compared with other spectrum bands. Vodafone and Idea did not respond to queries. RCom is looking at the option of buying airwaves under spectrum trading guidelines to support services in these three circles, but the two-year waiting period to operationalise a trading deal does not work in its favour. RCom declined to comment.